Share Let's create! 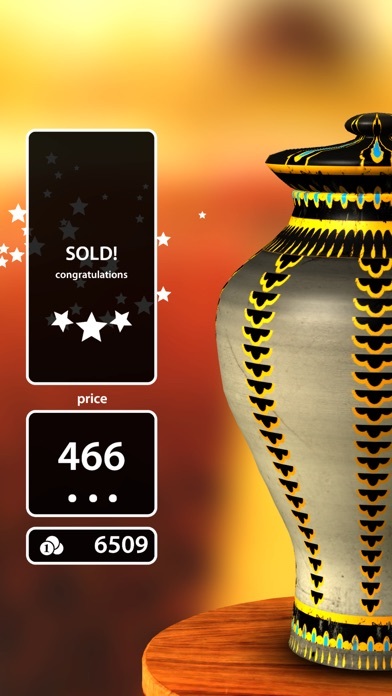 Pottery HD with your friends ! What is new in Let's create! Pottery HD? Free your creativity! Making ceramics has never been more simple and fun! 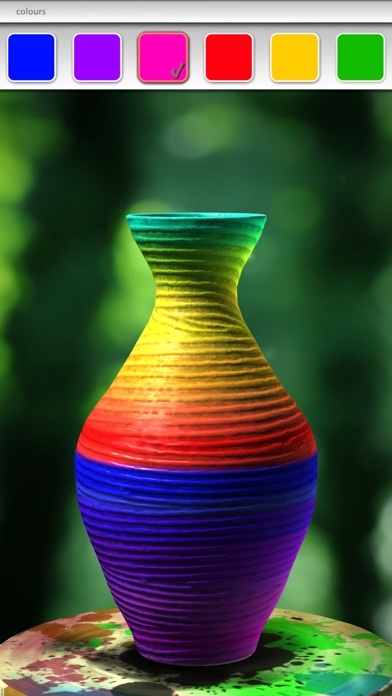 Become a true artist and create "one of a kind" pottery items. Throw the clay on the wheel, release all your artistic talents and take benefit of dozens of materials available in order to create your own design! Even when you glaze and fire your very first pot you will feel accomplished and relaxed as pottery is the best way to relieve your everyday stress and find your inner peace. An amazing, therapeutic and uplifting experience you can enjoy with your family and friends! Finish all quests, build your own palette of colors and brushes and let your creativity flow freely. 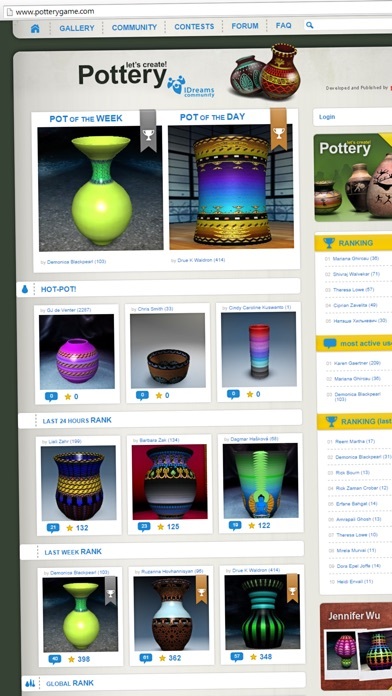 Then bigger challenges are waiting for you on the LCP Portal (www.potterygame.com) where you can post your first pot and join the amazing community of potters. Climb in the rankings, compete with talented LCP artist and share your own creations to surprise your friends. Convert pots into real things! 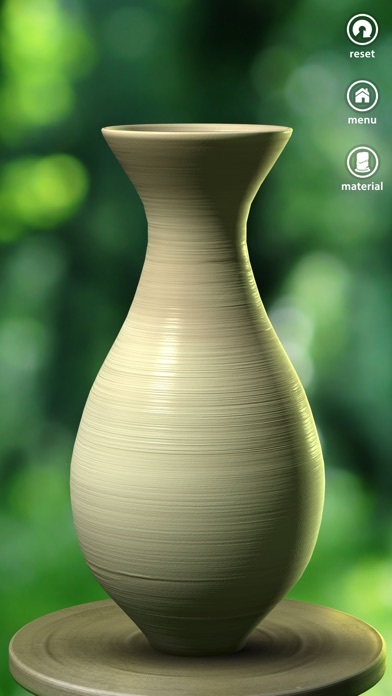 Now you can imagine, create and then 3D print your own pot and order it straight from the app! 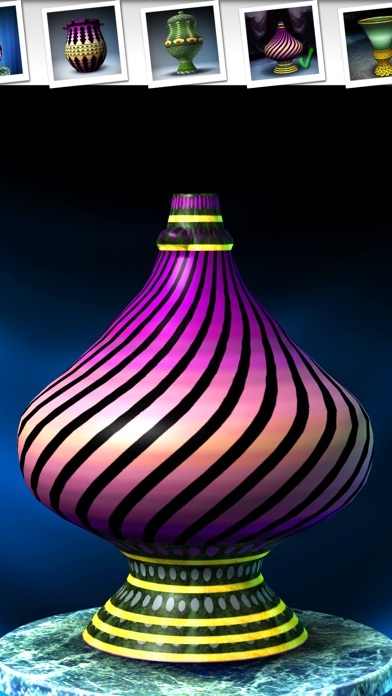 Convert virtual pots into real objects which can be displayed on a shelf or be given to family or friends.